Mitt Romney remained the sole stockholder of Bain Capital LLC even after leaving in 1999 to run the Winter Olympics, the firm said today. 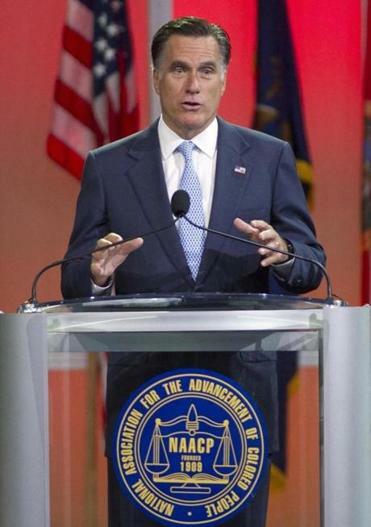 Romney spoke at the NAACP convention in Houston Wednesday. Evidence emerged last week in reports by Mother Jones that Romney had maintained an ongoing leadership role at Bain beyond February 1999. 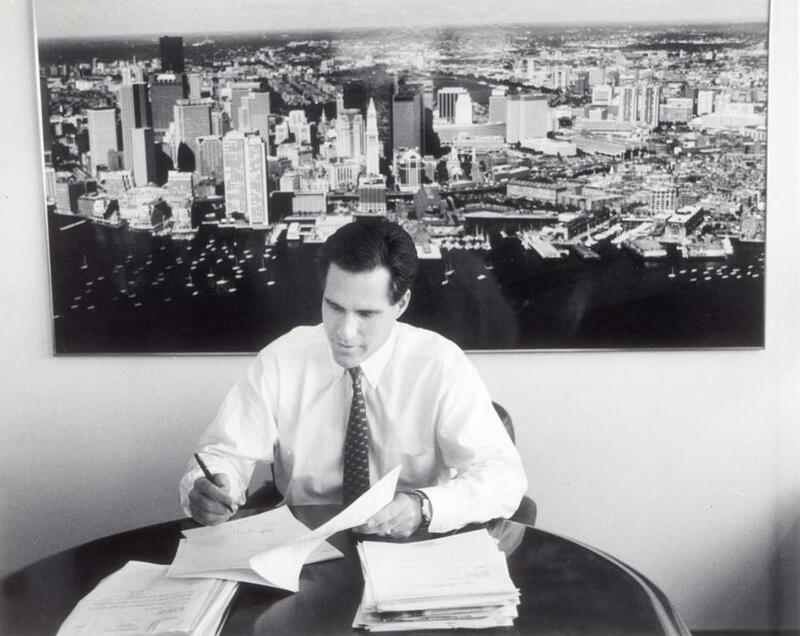 Citing SEC documents, the magazine said Romney had played a role in Bain investments “until at least the end of 1999” and that a 2001 document listed him as a member of the “management committee” of Bain funds. Talking Points Memo reported this week on additional SEC filings listing Romney’s position with Bain in July 2000 and February 2001. Clarification: This story has been updated to note previous reporting by the publications Mother Jones and Talking Points Memo on Romney’s involvement with Bain.